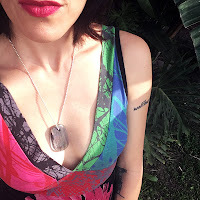 So very excited to announce the launch of my new energetic stone and breastmilk ritual jewelry webstore. 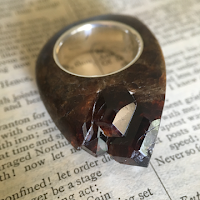 This project has been a long time in the making but really found its life after I was laid off from my well-paid, work-at-home, corporate job. My commitment to my family and empowering women is behind this project and is infused into every magickal amulet we make. 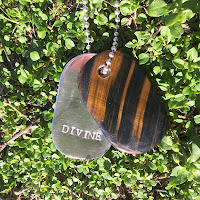 God.dess Tags: Handmade energetic "dog tag" shaped stone and hand stamped fine-metal intention tag. 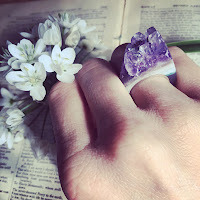 Crystal Point Power Rings: Handmade natural crystal growing out of stone rings with silver bands. 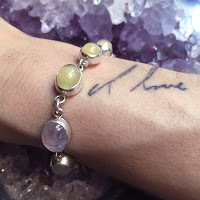 Breastmilk Jewelry: Nepalese silver jewelry with energetic stone and YOUR unique breastmilk gem. 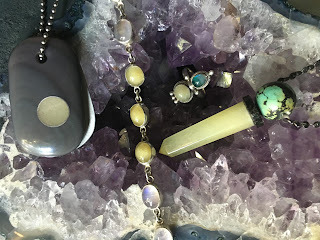 Lush Talisman of Power: This item is more than just a piece of jewelry, this is a sacred process that includes several one-on-one meditations with me where we connect to your highest self and purpose to discover the talisman that you need to help you through an important period of spiritual growth or for a great initiation like childbirth. 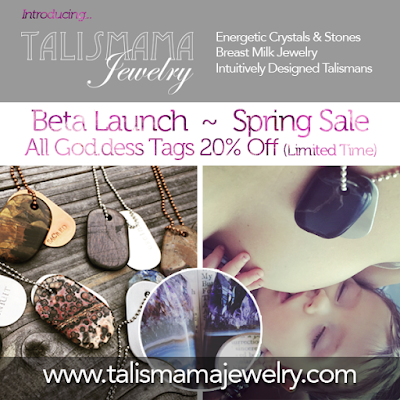 We are offering a 20% discount on God.dess tags for a limited time. I hope you find something you resonate with at a deep level that lifts you up and inspires you daily. This is my sacred offering to support you and your highest awesomeness!